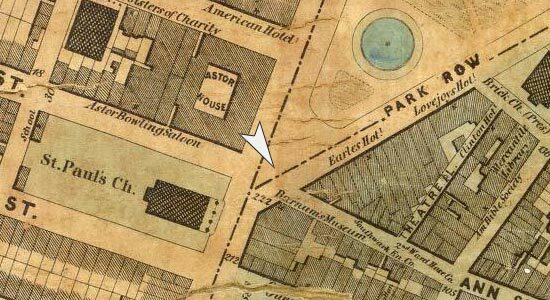 Between the 1830s and the 1870s, the corner of Broadway and Ann Street was transformed from a quiet, fashionable residential district to a commercial and entertainment hub. The intersection represented a microcosm of the city’s demographic and commercial changes in the post-Erie Canal era, with its sights, sounds, and smells. 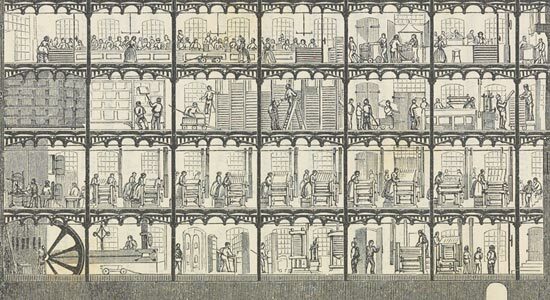 Innumerable depictions appeared in widely circulated periodicals and guidebooks and as stand-alone prints, owing to the decades’ technological advancements in printing and photography. 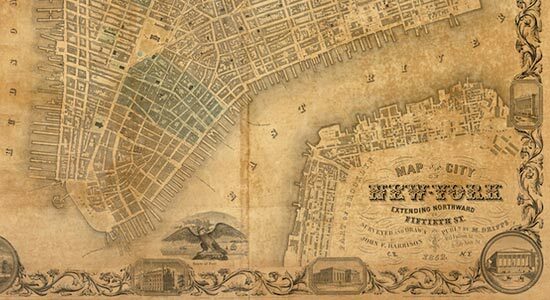 Explore the many changes Broadway & Ann went through from the 1830s through the 1870s. Find out more about the individual landmarks at the intersection of Broadway & Ann.